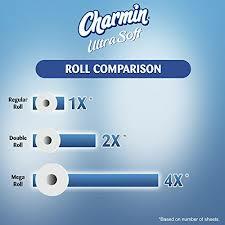 Home / Family Life / Charmin, the softest tissue when you are potty training! Charmin, the softest tissue when you are potty training! 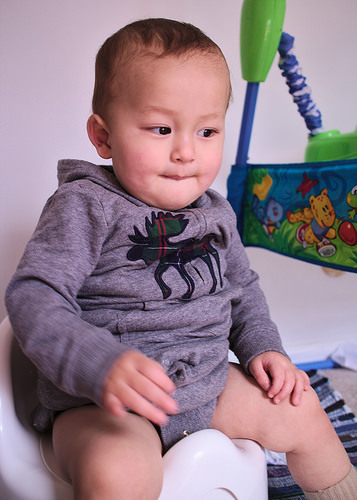 Sometimes it feels like a never-ending cycle you get one out of diapers and then another starts diapers, then you get used to the routine and now its time to potty train the next one. 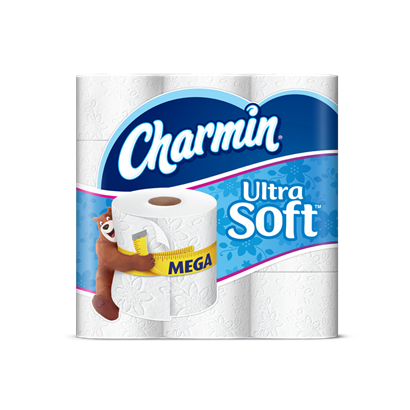 Starting in mid November, Sam’s Club will be re-introducing Charmin® Ultra Soft back into club for a limited time! Charmin® Ultra Soft is celebrating the value of “getting more for their families” by offering a thousand more sheets per package. The timing is perfect for us as we are going to start potty training. When we start potty training I always like to make sure we have plenty of Charmin, flushable wipes, some candy and treats for their rewards, training pants and patience of course. I buy everything that I need at Sam’s Club but the last time I was there they were all out of patience. I want to use the softest toilet paper I can, I don’t want anything to make them not want to use the big potty! I was thinking about the whole process for of transitioning to the potty and everything that goes with it from a child’s mind, they must think we are all pretty silly going in the big potty when they have someone pretty much doing it all for them. What a huge transition for them, going from someone changing, wiping, putting clean on them and now they have to do all of the steps in order by themselves. Before I even think about potty training, I like the kids to pick out their own favorite underwear, and then I always get the Charmin® Ultra soft, going from wipes to toilet paper is a huge change, and I like them to still have the softness they get with Charmin® Ultra, without the wet wipe feeling. I do still keep flushable wipes close at hand for bigger jobs. Potty training is a big job and mom’s have a lot to do as it is, but it is one of those jobs that you just have to take the time to do and let everything else go for a few days, maybe plan for a frozen lasagna, or take out for a couple of days. You will be glad that you took the time and gave yourself a break from everything else. 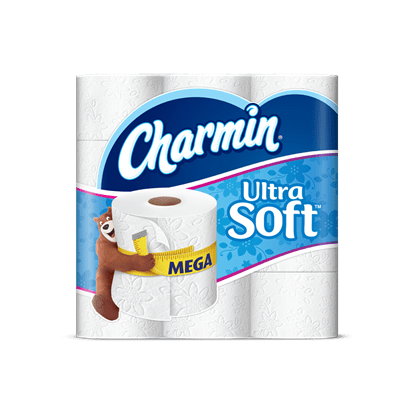 I bought the Charmin® Ultra Soft, for potty training, and my whole family is now hooked on the Charmin®, the old toilet paper is not even being used anymore! I am so glad that they are carrying it at Sam’s Club again, as this is going to be a staple in our home now! 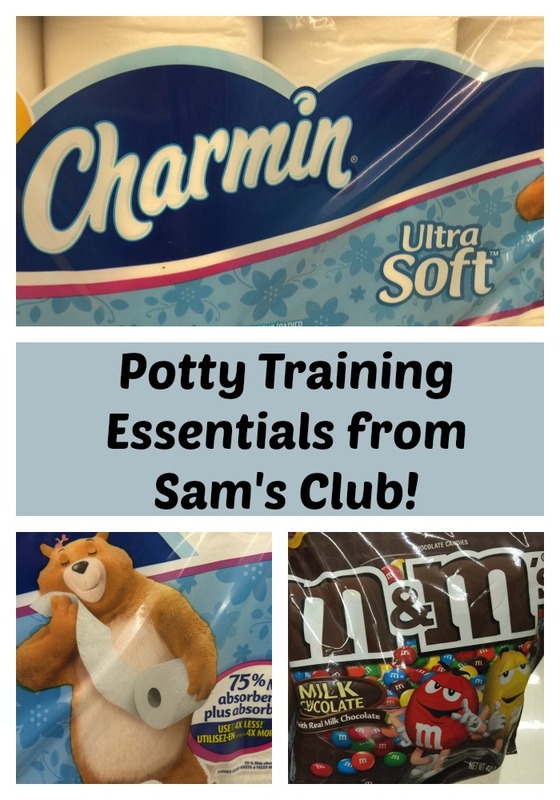 If it is time to start potty training at your house, go to Sam’s Club and get your supplies! Now is the time. You can win a $50 gift card for Sam’s Club, just enter below and good luck! Next post: Shark Rotator Power Lift Away Vacuum is one of my Favorite things!